My name is Mika Covington and I am a first generation Iowan. I grew up in a small town in Nebraska in a middle class family with three siblings. Life was difficult for my family because I was born with a rare disease called Cystinosis. Cystinosis is a rare metabolic disease that causes early cell death and it slowly destroys my organs including my kidneys, liver, and eyes. There is no cure for Cystinosis, however there is some amazing research being done at the National Institutes of Health (NIH) and at the University of California at Los Angeles (UCLA) with stem cells. Because of having this disease my parents always were worried about how to pay for my medical care and still pay for all the other bills. It was always a struggle for them. 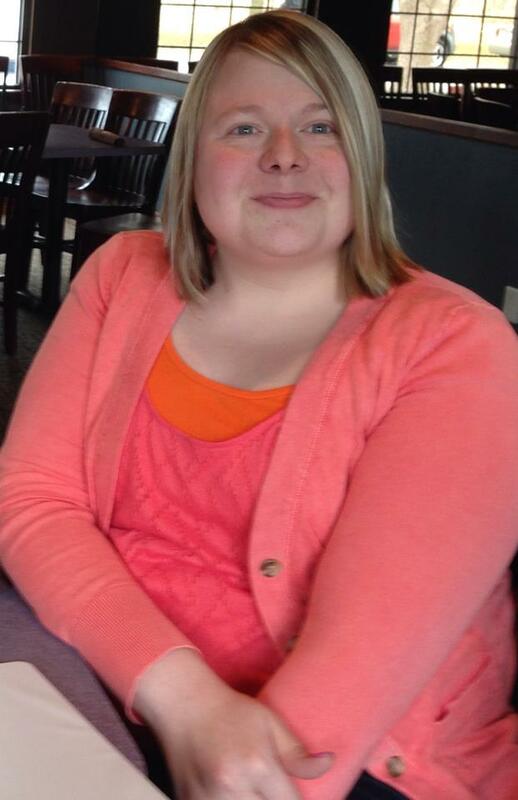 I am now 22 years old and live in Council Bluffs, Iowa where I am working on getting some college classes done at Iowa Western Community College while recovering from a kidney transplant that I had last year at the University of Iowa Hospitals and Clinics (UIHC). Because of my disease and having the kidney transplant, I cannot work and so I am on disability. 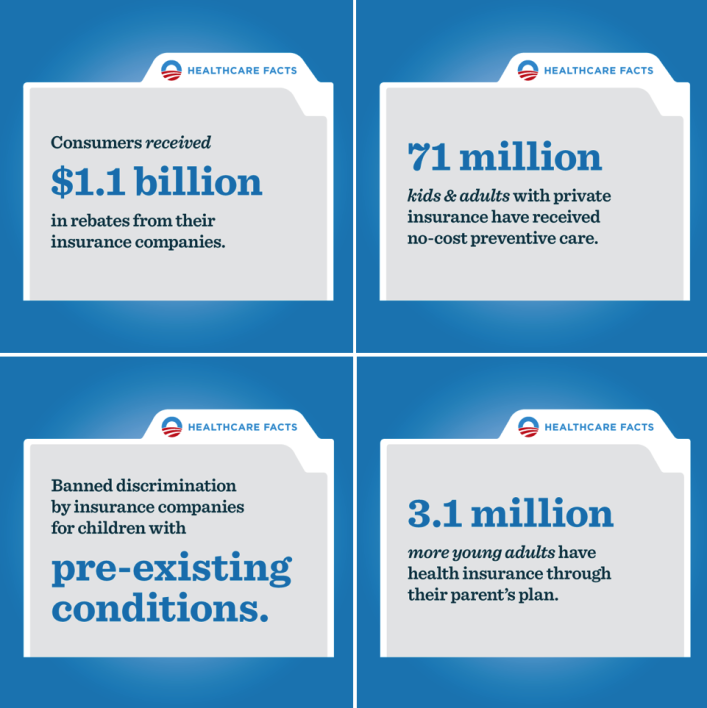 Luckily, because of the Affordable Care Act (Obamacare), my insurance cannot put a lifetime cap on my coverage and when I am able to work, again I cannot be denied coverage because of having a pre-existing condition. 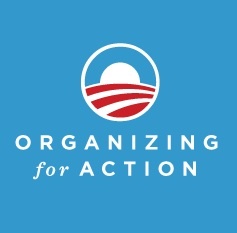 This spring I volunteered to be an organizing fellow with Organizing for Action because I believe that healthcare is a human right and I want to be sure that as many people as possible can get covered through the ACA. I believe it is important to make sure Iowans are educated about what the ACA is and how it is already benefiting them. Unfortunately, many Congressional Republicans want to repeal and defund the ACA. They refuse to help kids and young adults like me to get the lifesaving healthcare services because their plan is to let insurance companies put lifetime caps on insurance and deny people like me coverage because of having a pre-existing condition. As an organizer with OFA my goal is to make sure that doesn’t happen and make sure everyone understands what the ACA is and how they can get covered through it. I want to stand up for those who cannot speak for themselves and to stand up for the least of these. Next It’s time for Congress to Act on Climate Change!